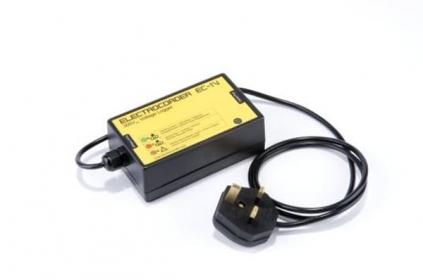 The EC-1V is used by power distribution companies, facilities management, voltage/energy optimisation companies, electrical or site services and maintenance engineers to monitor voltage variations on site helping them to diagnose any voltage related issues, or to gather data perhaps to make representations to their power supplier. Voltage optimisation companies also use the product to monitor voltage levels pre and post optimisation. Many power distribution companies use the product to highlight real voltage problems for further investigation with more sophisticated recorders. Kit includes data logger, voltage lead, USB lead, Electrosoft software and a carry case. NOTE: Standard model is 50Hz, UK Plug. Please specify on any order if 60Hz or another plug type is required (e.g. US, Euro etc) .